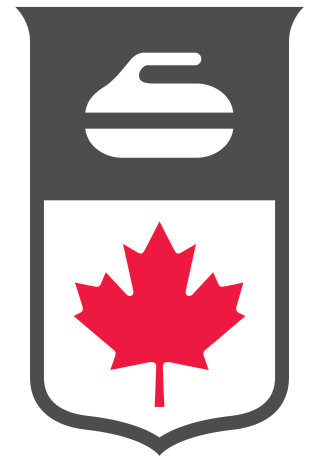 ★ Welcome to the Curling Canada Help Center! Going out of Canada? Make sure you turn off cellular data to prevent charges. Where to save your files... Google Drive! TimeOffManager.com: Want it off? Put it in. Switching computers? Use Google Drive to move your files over. Sonar and the Self-help Button: Versature is making life easy! The game has changed. Investments have shifted. Business phone systems have evolved.